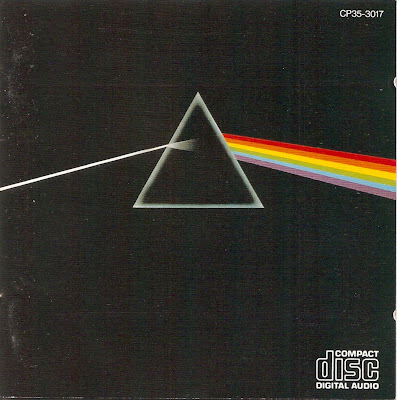 The Dark Side of the Moon is the eighth studio album by English progressive rock band Pink Floyd, released in March 1973. It built on ideas explored in the band's earlier recordings and live shows, but lacks the extended instrumental excursions that characterised their work following the departure in 1968 of founding member, principal composer and lyricist, Syd Barrett. 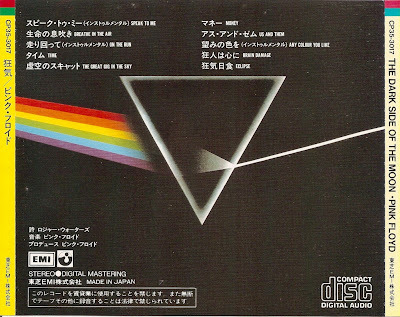 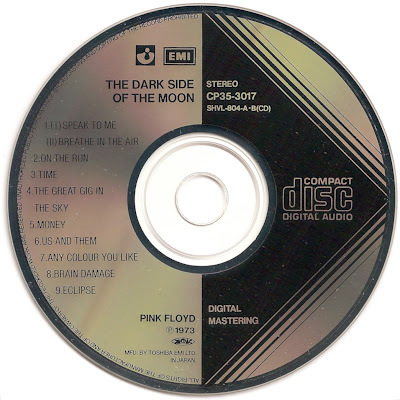 The Dark Side of the Moon's themes include conflict, greed, the passage of time and mental illness, the latter partly inspired by Barrett's deteriorating mental state.